Most breeds of horses racing in North America are required to have a lip tattoo for identification purposes prior to their first race. This tattoo is inside the upper lip and is linked to the registration papers to identify the horse and owner. 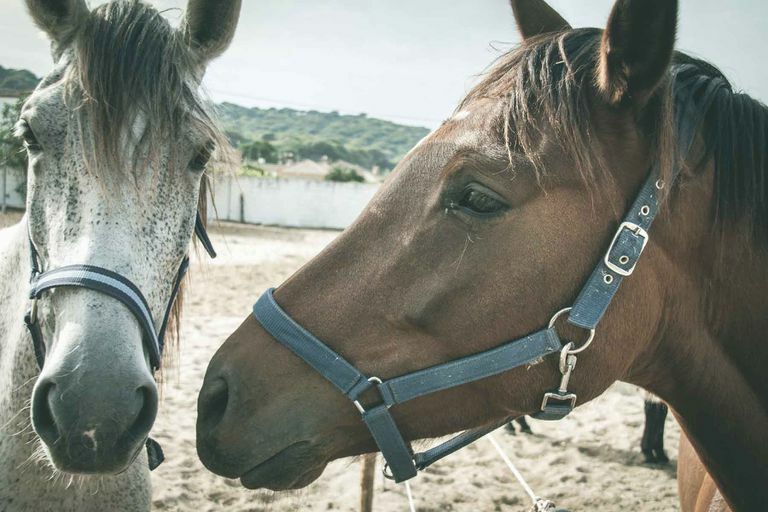 The identifying lip tattoo service began in 1947 by the Thoroughbred Racing Protective Bureau, and it was so effective that most states now require a tattoo on all racehorses. If you purchase a retired racehorse and don't have any registration papers, you can use the tattoo to find its registered name (for free) and even information about its racing career (for a fee). This tattoo can also be useful in identifying stolen horses. A thoroughbred tattoo has one letter, which indicates the year of birth, followed by four or five numbers, with horses over 25 years of age having only four. Horses foaled outside North America will also have an asterisk (*) at the beginning of the tattoo. 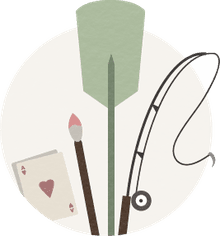 The Jockey Club has a free tattoo-lookup and research registry, as well as a tattoo frequently asked questions section, which includes a video of how to read a lip tattoo. A standardbred tattoo always has five characters, either a letter and four numbers or two letters and three numbers. The first letter in the tattoo indicates the year of birth. You can look up a standardbred tattoo online for free. A quarterhorse tattoo has four or five numbers followed by a letter, making it easy to distinguish it from a thoroughbred tattoo. You can get more information about quarterhorse tattoos and registration through the American Quarter Horse Association. Most Appaloosas are tattooed even if they have not raced in the past, and some information about their marks is available. Arabians are also tattooed with the last six digits of the horse's registration certificate number. Lip tattoos are applied by technicians licensed through the Thoroughbred Racing Protective Bureau. Below is a chart showing the year of birth associated with the letter in the lip tattoo for thoroughbred and standardbred horses. For thoroughbreds, it is always the first characters in the tattoo. For standardbreds, the first character in the tattoo is used for the earlier years, while for the later years, it will be the second character. For standardbreds foaled in 1981 and before, the last (fifth) character indicates the year of foaling, starting with Z for 1981 and going backward in the alphabet. Can You Name Any of the Kentucky Derby Winners? Do Children Select Friends Based on Their Race? What Are the Titles of Stephen King's Books?